The stones have stood silently for thousands of years, arranged in rows and circles or balanced atop one another, often oriented to face the rising sun. Some 35,000 symbolic arrangements with similar architectural features have kept watch over ancient graves and sites across coastal Europe, from a snow-swept Swedish hilltop at Haväng, high above the Baltic Sea, to the sun-drenched shores of the Mediterranean. 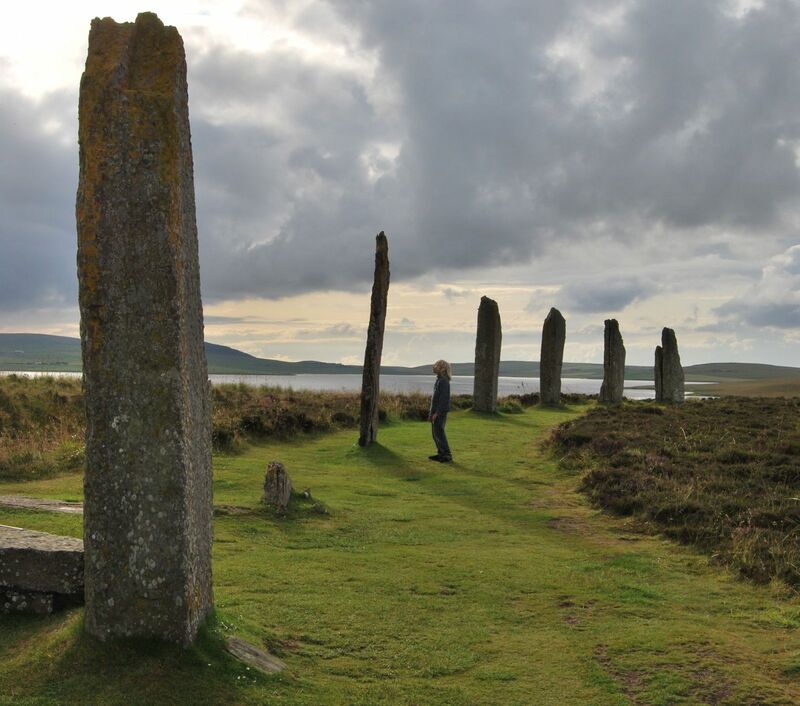 Because their Neolithic and Copper Age creators—and their motivations—are lost to the mists of prehistory, the stones have invited speculation for centuries.